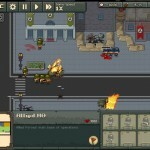 War Strategy Pixel Upgrade Achievement Click to find more games like this. Cheat: Keyhack J add cash. No other hacks as they are premium content. Keyhack J add cash. No other hacks as they are premium content. 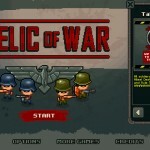 Play as the Axis or the Allies in World War 2! 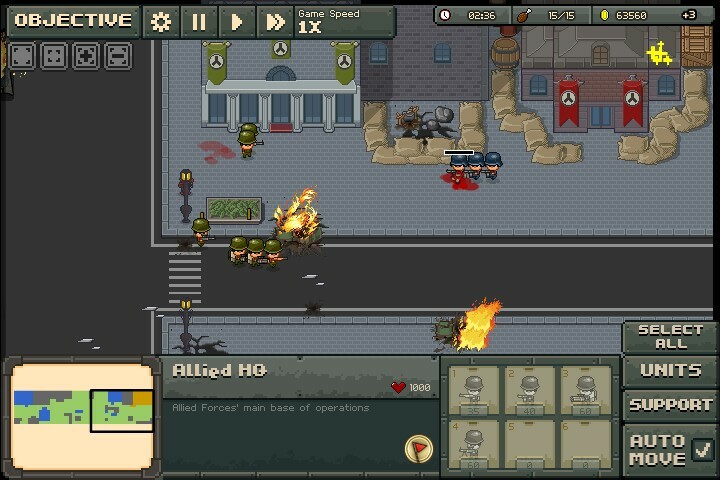 Dominate your enemies in this epic real time strategy game developed by toge productions (the studio that brought you hits like Infectonator & Necronator). 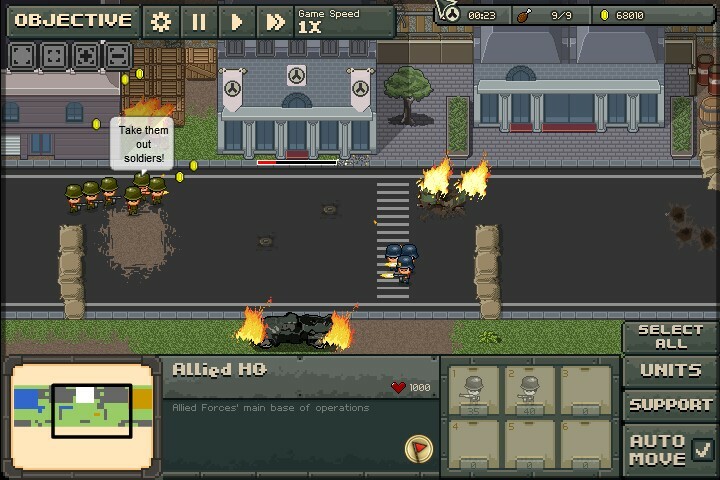 Upgrade your troops and defense as you progress through Europe in an effort to take over countries and eliminate the other side. The more territory you have, the more power. 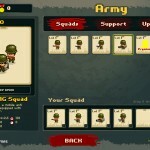 Send our troops sporadically or deploy your own strategy in this epic RTS! 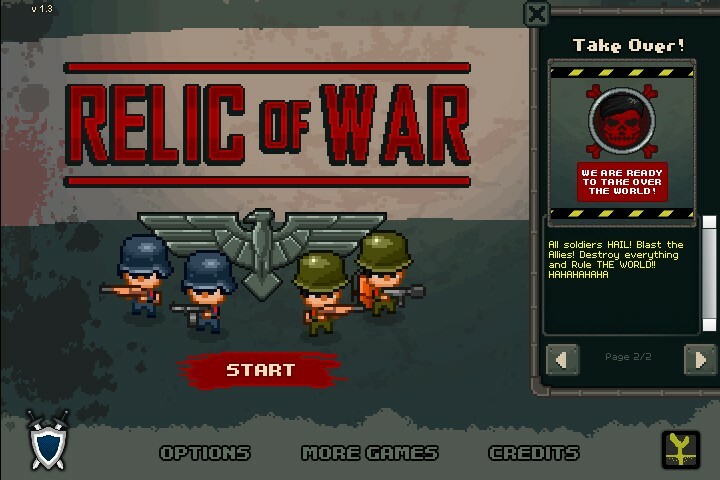 To play relic of war, use the mouse to control your armies build and unit movement. 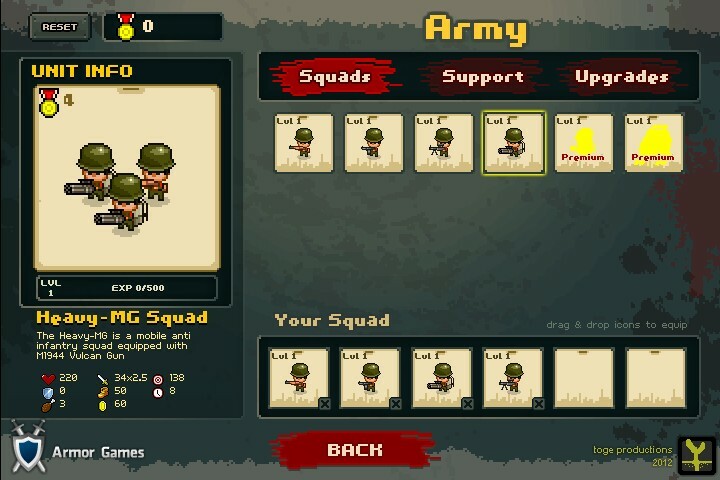 Set a checkpoint with the flag to move your troops automatically into the battlefield. 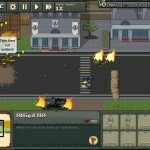 Explore different strategies in attacking towns, cities, and conquering countries! Good luck in this challenging and well polished game.